Stand Up For Animals is a non-profit organization whose mission is to support the needs of our state-of-the-art animal shelter, adoption center and regional outreach facility to promote the health and welfare of lost or abandoned pets and to educate and assist those who care for them. 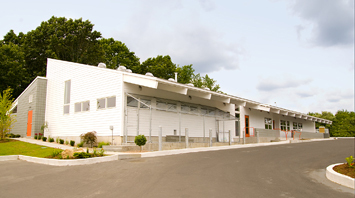 In 2009, Stand Up For Animals (SUFA) and Westerly Animal Shelter worked together to provide a new, state-of-the-art facility for the rescue, adoption and care of animals. Our vision is to create a place where animals will be treated with compassion and dignity; where suffering and abuse will not be tolerated; where education and understanding will play an integral role in eliminating overpopulation, animal cruelty and abandonment; where every possible effort is made to return an animal to its owner, or to place that animal in a new, safe and loving home. Since 2009, SUFA’s modern animal care facility & shelter has served Westerly and surrounding areas. 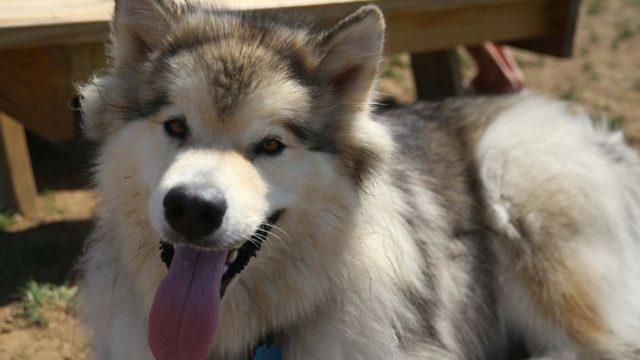 Since 2017, SUFA’s Dog Park has been a place of fun and excitement for owners and pets alike to the town of Westerly. SUFA has several core goals that are more than just buzzwords. They’re at the center of our operations and care for all animals we meet. 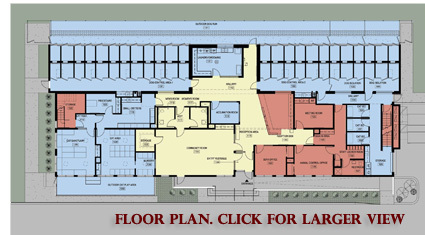 To operate, care for and provide a 7,200 sq-ft animal shelter, adoption center and regional resource center. To never turn a lost, abandoned or unwanted pet away. To make every effort to return a homeless pet to its owner or find that animal a new, safe and loving home. To ensure that all our animals are healthy and have been spayed or neutered before being placed in their new homes. To offer short-term, low-cost or no-cost boarding for pets belonging to victims of domestic abuse to keep them sheltered away from the abuser. To establish support services for pet owners in need, most commonly the elderly who find themselves in the hospital or a nursing home for short-term care. To provide a safe haven for pets during a natural disaster, such as a hurricane, for those people who have been evacuated and cannot take their pets. To be a resource center to the community by providing information and education on basic pet care, health issues such as caring for an elderly animal, as well as spaying and neutering to decrease overpopulation, adopting the right pet for your family, dog obedience and safety around pets and local wildlife. To provide a dog park for the public to bring their well-behaved, vaccinated and licensed dogs for fun and exercise. To work in cooperation with the Town of Westerly and other agencies to promote animal health and welfare. The board is made up of a group of people who volunteer their time and expertise to ensure that our mission and vision become a reality. We would like to include you in our efforts, and anyone else with in interest in making a better life for animals. Our new building… the culmination of years of plans and dreams. Incorporated in 2002, Stand Up For Animals founders, attorney Larry Hirsch, and his wife Kay, Animal Control Officer, Tom Gulluscio and Rep. Peter Lewiss set out on an intrepid path to put an end to animal cruelty and suffering, which has become so commonplace, so underreported, so misunderstood, and so heartbreaking. Their vision was to build a new animal shelter to replace the aging, over-crowded and under equipped shelter owned by the Town of Westerly. This innovative idea–to work in cooperation with the Town of Westerly, to build the most up-to-date, efficient, animal friendly, and people friendly shelter began to take shape. 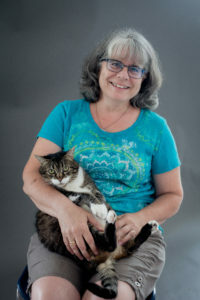 Stand Up For Animals would raise the funds to build their own new animal shelter to replace the Town’s aging shelter. The Town of Westerly would step up to the plate and enter into a $1 a year, 99 year lease with Stand Up For Animals on a suitable piece of land. The Town of Westerly, in turn for being able to have an office in Stand Up For Animals’ new building and have access to a portion of the kennels for their impounded animals, would agree to pay all the utilities, including water, sewer, electricity, heating, as well as outside maintenance of lawn care and snow plowing. 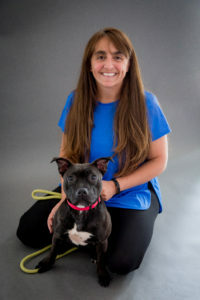 The Town of Westerly would also pay the salaries to two animal control officers, and two kennel workers. It’s a collaborative plan that could not fail! 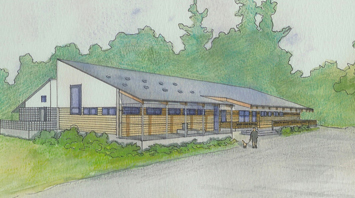 Our building committee worked closely with William Kite Architects, Inc. and Parker Thompson, Inc. to design a building that would meet the needs of our community and enable Stand Up For Animals to carry out the programs that will work to put an end to animal cruelty and suffering. A critical design element of the new building is its ability to serve as an emergency shelter during a hurricane or other natural disaster, this component to the building has become crucial to our community in light of the horrific events of the Gulf hurricanes of years prior. William Kite and Kyle Bamrick of William Kite Architects, Inc.
Glenn Parker, John Machado, and John Murdock of Parker Thompson, Inc.
Tim Regan of Cherenzia & Associates, Ltd.